Football has been around for more than a century and the amount of geniuses that have debuted, wielded their skills on the footballing universe and then retired to be remembered as pioneers of the game is also in the hundreds. Due to the same reason, even the most enlightened of us football fanatics often overlook some absolute benchmark setting players in the game we all love. Here is an attempt to make us all as a generation, more aware of 5 underrated legends of Football. Whenever the debate regarding the best goalkeeper of all time arises, I’ve noticed that the likes of Buffon, Kahn, and Schmeichel pop up regularly. Very rarely does anybody mention the man dubbed as the ‘Black Spider’ due to his reflexes and shot stopping which was ahead of its time, to put it mildly. 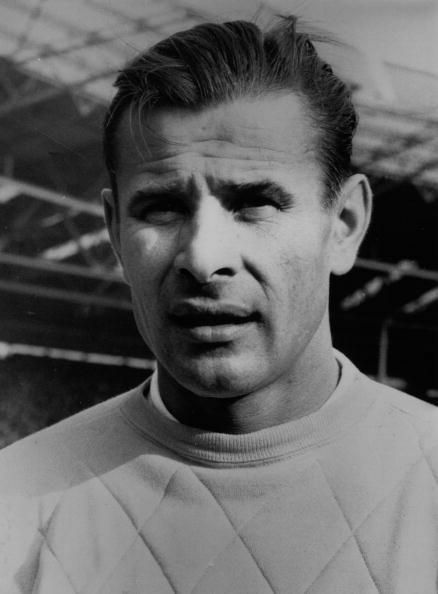 An Olympic Gold and European Championship winner in his day, Yashin was voted in the FIFA Dream Team of all time in 2002. You would argue if he is really underrated having received such an honor, I would counter that despite his very recent accolade if he is still not the first keeper we mention when the debate arises, we do underrate him.